If you are considering a trip to Madison, the capital of Wisconsin, then a day trip to Monroe, the “Swiss Cheese Capital of the USA” is an absolute must. You will find that, aside from offering wonderful, quality Swiss cheese, Monroe is also known for its historic micro-brewery — namely, the Minhas Craft Brewery. 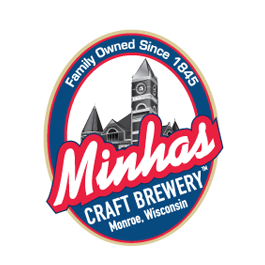 Often ranked as the top attraction in Monroe, the Minhas Craft Brewery has been producing quality craft beer for over a century. (That’s over a hundred years!) Over the course of the decades this micro-brewery has accumulated many stories and anecdotes. 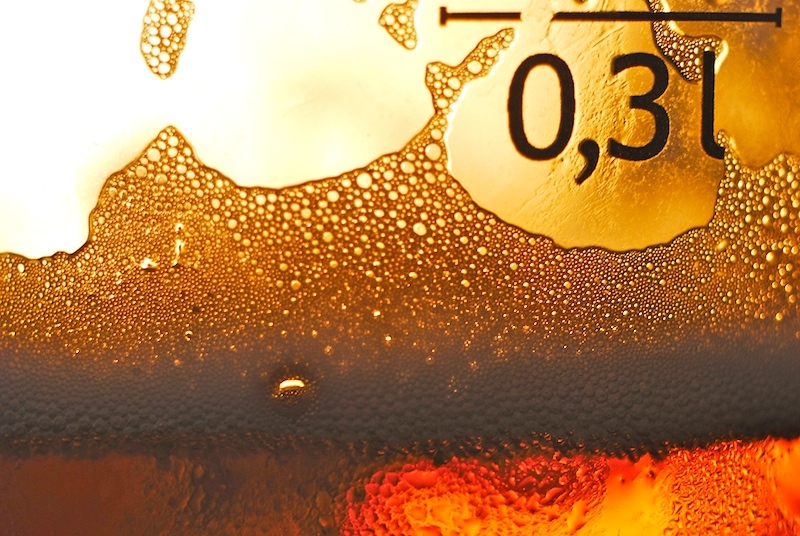 But more importantly, we have been able to completely redefine the meaning of quality when it comes to craft beer. So if you like cheese and beer (it doesn’t matter if these two are combined), then a trip to Monroe should figure high on your list of things to do. The Minhas Craft Brewery offers a Wisconsin brewery tour that runs 7 days a week and only costs $10 per entry. If you are interested in participating in this tour, then bring some friends along and come have a good time! You’ll be able to directly sample some of our products and see the behind-the-scenes of a brewery where craft beer is made. Plus, you’ll even get to hear fun and fascinating stories related to people who have run our brewery in the past — and trust us, there are many of them. For more information on this tour, take a look at our website. You can also give us a call if you wish.